Katie Ledecky broke her own world record of 400 meters on Sunday night. 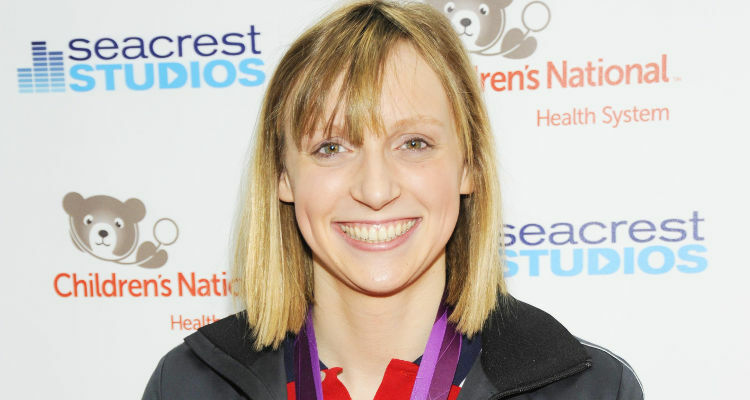 If you are wondering about swimming champion Katie Ledecky’s age, then let us tell you she is just 19 years old and already a versatile swimmer. If you want to learn more information from Katie Ledecky’s wiki, like her college, height, and about Katie Ledecky in Rio 2016 then you need to keep on reading. Who’s the best mom in the whole wide world? It’s Mommy! It’s Mommy! ??? ?singing that song all day long! Happy Mother’s Day, Mom! Born Kathleen Genevieve Ledecky on March 17, 1997, in Washington D.C., her parents are David Ledecky and Mary Gen Hagan. She started swimming at the age of six because of her older brother Michael. Katie lives in Bethesda, Maryland, and she went to Little Flower School. As mentioned earlier, she has been into swimming, since childhood, and while in high school, she set a couple of records. The 5 ft. 11 inch swimming champion is also involved with a couple of charities. 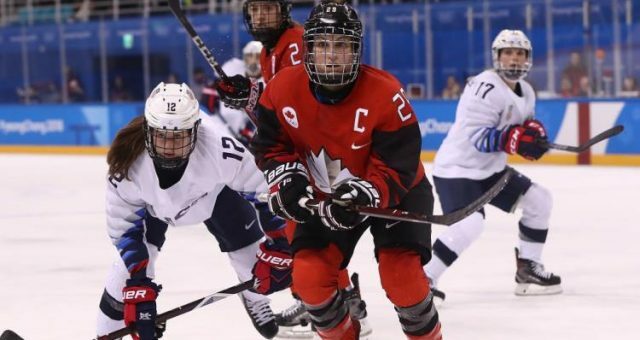 Katie won her first Olympic medal when she was 15 years old. 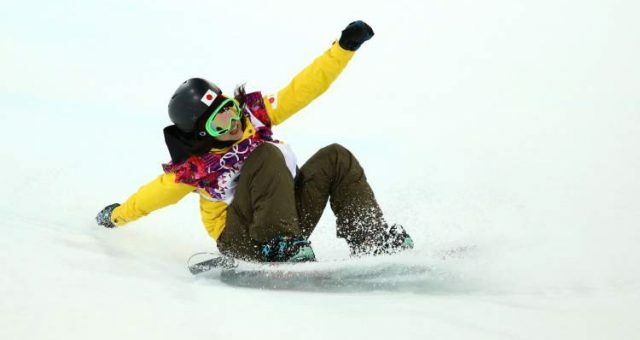 She was the youngest team member to represent the U.S.A. at the 2012 London Games. As mentioned earlier, she started swimming because of her older brother Michael. In one of the interviews, she said, “We loved our first summer of swimming, and we decided to join a year-round swim team. And I swam with my brother throughout that and always followed him to the pool and wanted to be in the same group as him in everything. I just always enjoyed swimming with him and I think that’s how I really found my love of the sport. I think if I didn’t have my brother swimming with me, I don’t know if I would have loved it as much as I did and still do.” There is no stopping for Katie, because she is now participating in the Rio Olympics 2016. Katie is also the owner of three world records. 400 Meter Freestyle: She broke the record at the 2014 Pan Pacific Championships. 800 Meter Freestyle: 2016 Austin Pro Series. 1500 Meter Freestyle: 2015 World Championships. Excited to have signed the papers – officially a member of #NerdNation! Thanks to my family, my friends, my teachers, and my coaches for the support. Looking forward to the academic and athletic opportunities ahead at Stanford University. Go Card!